Being diagnosed with prediabetes is a serious call for attention, but it does not have to mean that you will undoubtedly have diabetes . There is still time to change things. There are a series of habits and measures that can prevent the disease from manifesting. In fact, more and more doctors and specialists recognize the importance of early detection of prediabetes as the most effective way to avoid more serious health problems in the future. Loss of sensation in the feet or tingling sensation. Dryness in the mouth and skin. Smell of fruits on the breath. Nausea or vomiting, inability to retain fluids. Recurrent infections in the bladder, kidneys and skin, which take longer to heal than normal. Sensation of hunger and increased thirst. Pain or numbness of the feet or hands. 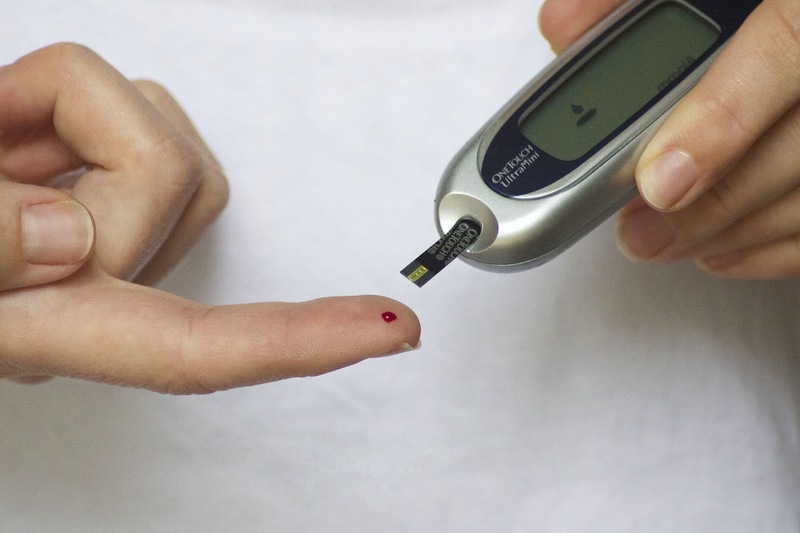 For both types of diabetes, the tests and exams for detection are fasting glucose level , if the reading is higher than 126 mg / dL on two occasions the disease is diagnosed; hemoglobin A1c test, the normal level is 5.7%, prediabetes between 5.7% and 6.4% and diabetes from 6.5% and up; oral glucose tolerance test , the positive diagnosis occurs when the glucoselevel exceeds 200 mg / dL. Other tests that can be performed are the random glucose level (without fasting), in this case the positive diagnosis is given with levels higher than 200 mg / dL linked to some symptomscommon to the disease, this must be confirmed through a fasting test. The examination of ketones through urine or blood sample can also be used when it is a blood glucose higher than 240 mg / dL, when there is a clinical condition such as pneumonia, heart attack or cardiovascular accident , when there is nausea and vomiting during the pregnancy. Screening tests are recommended in children with obesity who present other risk factors, starting at age 10 and with a biannual frequency, in adults with obesity whose Body Mass Index is greater than 25 and who have other risk factors, adults over 45 years in periods of three years. 1 . Perform physical activity regularly , at least 30 minutes a day. This is a fundamental part in the treatment of prediabetes and diabetes , since it decreases the body mass index and glucose levels. 2. Take care of your weight . It has been shown that when you are overweight , losing between 5% and 7% of weight decreases the chances of suffering diabetes by 58% . 3. Consult the doctor periodically. One visit every three or six months. 5. Get enough rest and sleep regularly. The deficit in sleep makes it more difficult for the body to use insulin efficiently. 6. Seek support. Making all the above points is easier if you have a positive reinforcement and the support of people seeking the same goal. Welcome to Viper Health. How to maintain good health? Here you will see health tips , several healthy tips and recommendations to achieve wellness in your life.